To celebrate LOVE this season, Online Chief Priest aka Un-disputable #DeeJayPrinceO. 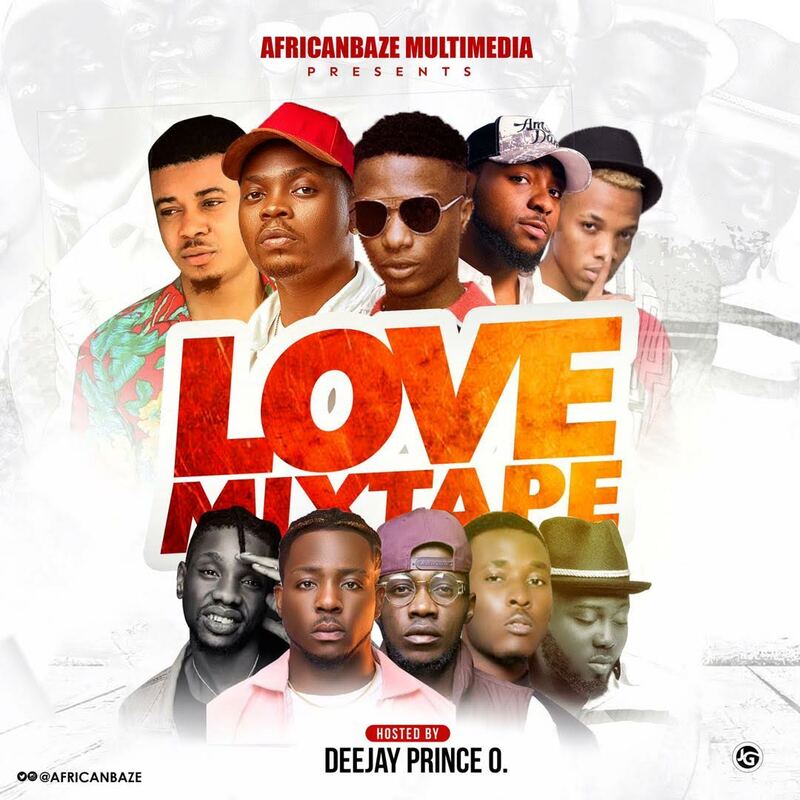 and African's Biggest Online Portal “AfricanBaze Multimedia” launches the Valentine special edition of #LoveMixTape (Vol 1). 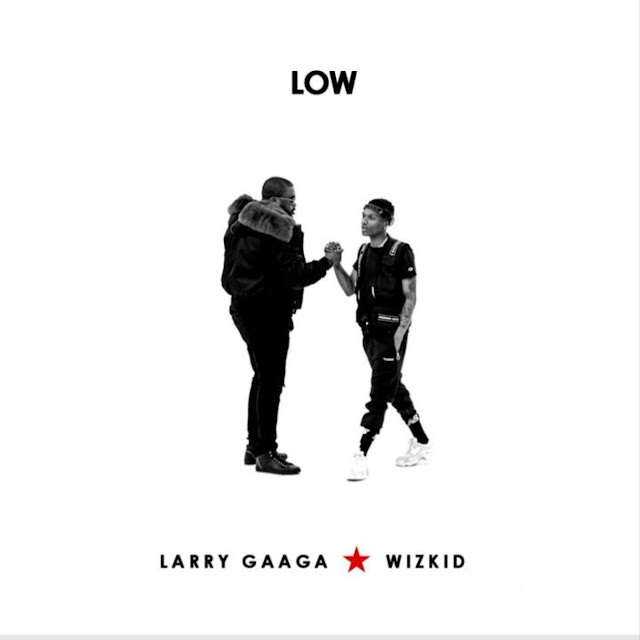 Expect some of the hottest Nigerian Hits in this MIX. Download & Enjoy.